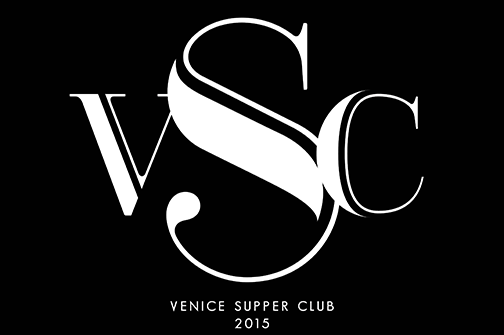 Send an email inquiry to info@venicesupperclub.com for information on upcoming events. Please include the name of who referred you, why you would like to attend, and the number of seats desired. We also offer private buy-out events for 20 seat customized dining experiences.